When you're injured on the property of someone else, it can ruin your life and leave you struggling financially as well as physically. Making a full recovery means healing and also stabilizing your financial situation. Our Arcadia slip and fall attorney will fight for you, standing up to the property owners or businesses that are responsible for your injuries and getting you the compensation that you deserve. We protect the injured, not the powerful, and we will fight tirelessly to get you what you're owed so you can make a full recovery. Those who have been injured in a premises liability accident could seek restitution if they are able to show that the property owner or manager acted in a negligent or reckless manner and that those actions led directly to your injuries. In a vehicular accident this can be easier to do since there is often more obvious evidence. And, making things more difficult, a slip and fall lawsuit is predicated on showing that the person responsible for the property actually knew about or should have known about the issue that caused you injury. For example, if you're injured due to a spill and a slippery floor, you can't seek restitution if the person responsible for the property had no knowledge of the spill. However, if you can show that the property owner or manager knew about the spill and chose not to clean it up or place warning signs about it, you will have a case. How Does Your Lawyer Prove Your Case? Compiling evidence is a key part of what our legal team does in an Arcadia slip and fall lawsuit, and with us on your side you'll be able to rest assured that your case is being proved and that you'll get what you deserve. We don't stop fighting until you get your compensation. We work with experts to determine the true costs of your injuries over the past, present, and future, and then develop a settlement amount that will help you get yourself back to where you should be. And since we don't charge you until your case is won, you don't have to worry about money at all. We'll fight to make sure of it. Property owners and business leaders can have deep pockets and powerful legal teams on their side. It's far too common for them to push around victims using bullying techniques, leaving you feeling as though you aren't entitled to any restitution or accepting settlements that are far lower than you really deserve. Standing up to these bullies isn't easy for the average victim. Instead, you need help from professionals. Our legal team has a reputation for fighting these legal bullies, and just having us on your side is enough to show the other side that you are serious and will encourage them to start working more towards negotiating a settlement for your injuries. 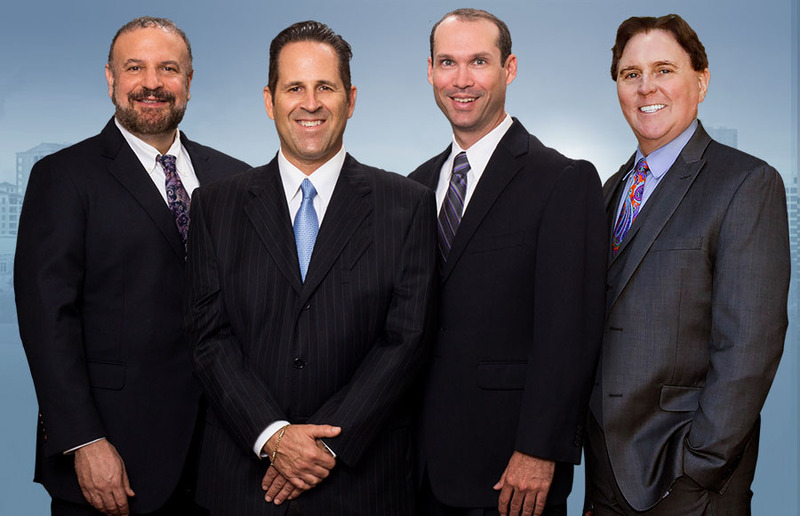 If you've been injured in an Arcadia slip and fall accident, our team is here to fight for you. Contact us today to get a free initial consultation and learn more about your rights. Injured In Arcadia? Have Us Make Them Pay!